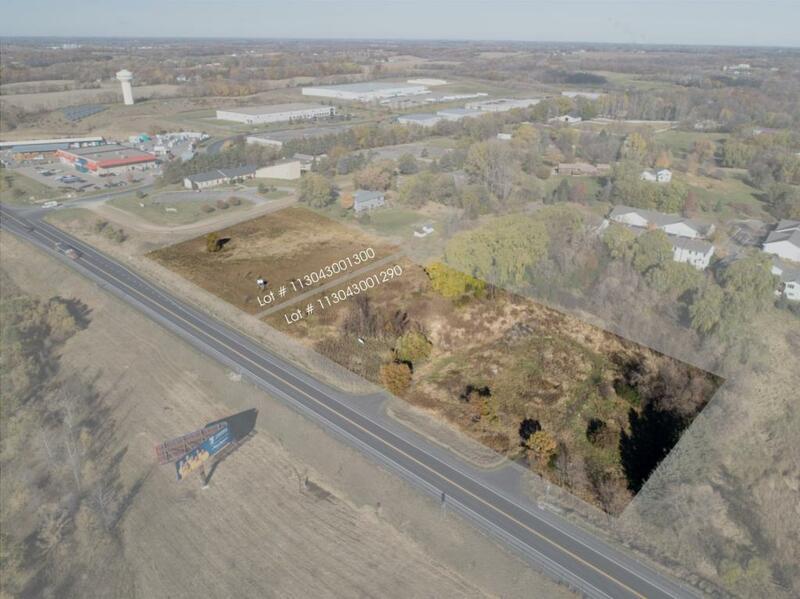 Prime site for commercial or mixed use development along the north side of State Highway 55 on the west end of Rockford. 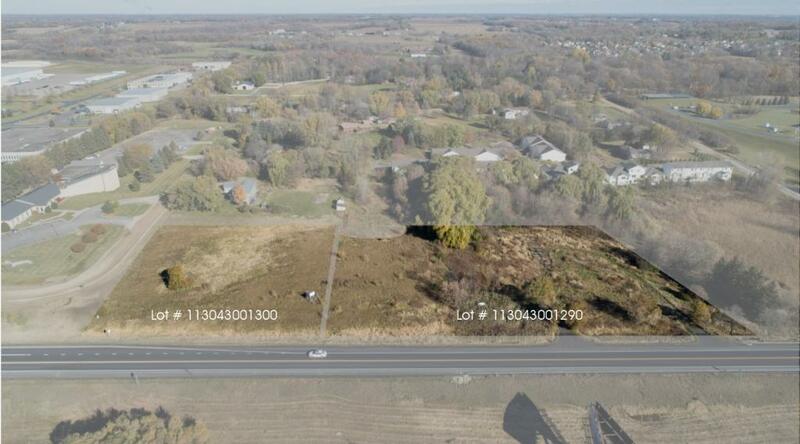 Land is cleared and ready for development with City Water and City Sewer available to the site. 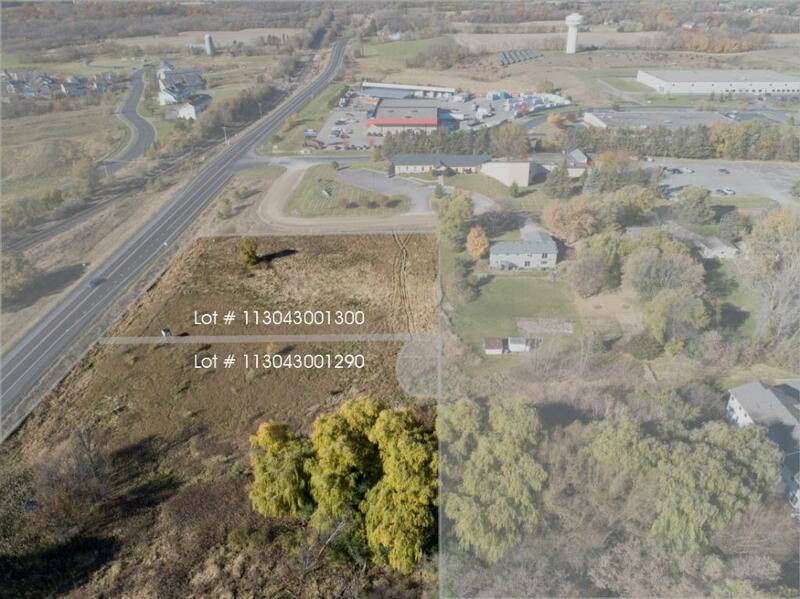 Excellent visibility and access to the site. AADT= 16,900. 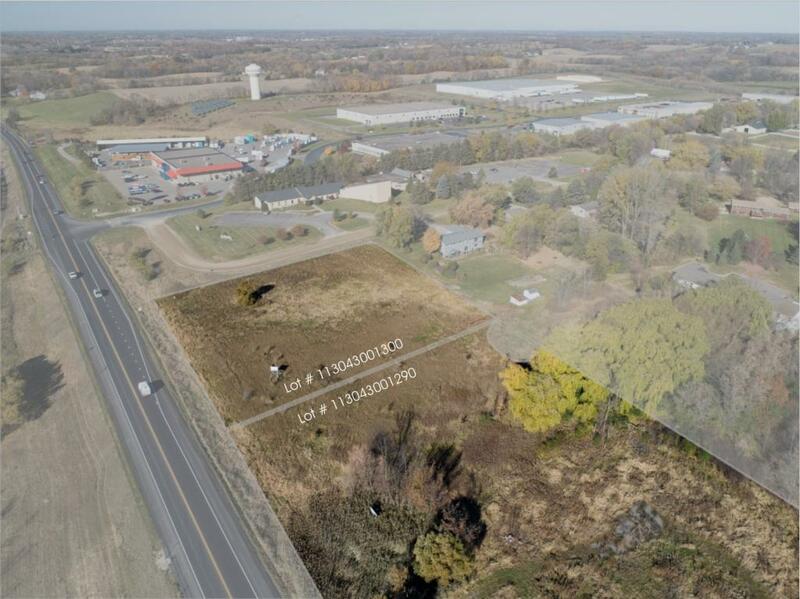 Just 20 mine west of I-494 & Hwy 55.